Do you know how a 401(k) works? Use these money resources to get basic information about 401(k) loans, allocations, withdrawals and vesting schedules. Yes, You Can Rollover After-Tax 401(k) Money to a Roth. Here's How. Can You Take a 401(k) Withdrawal at 55? How Much Should You Put in Your 401(k) Plan? 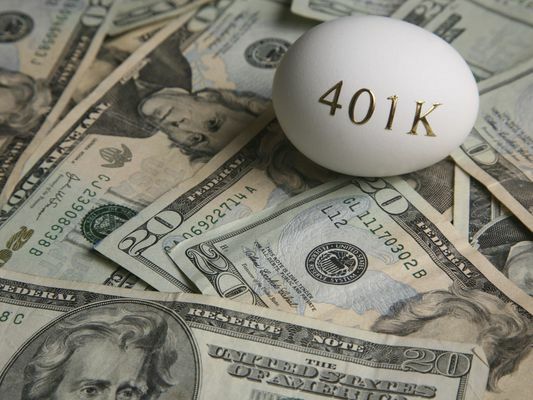 Roth 401(k) vs a Regular 401(k): Do You Know the Difference? Do I Lose My 401(k) Plan If My Company Closes?